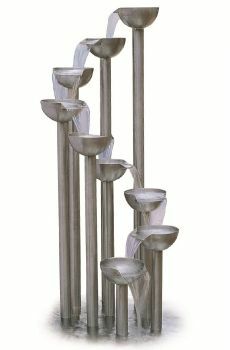 The Derwent is a beautifully crafted 9 cup cascade made from timeless stainless steel. 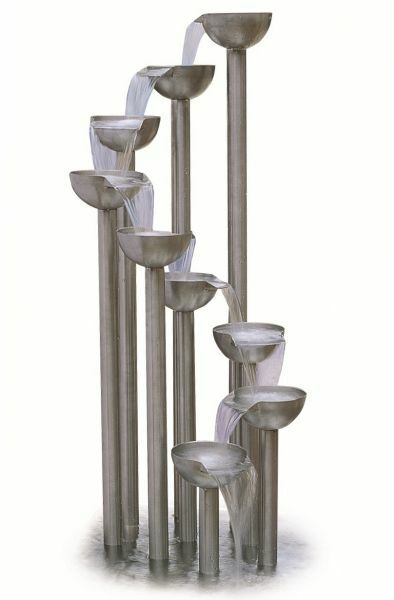 Creating the soothing sound of running water, this stunning water feature is easy to install and maintain. Dimensions - 1250mm H. Tube 40mm Ø.